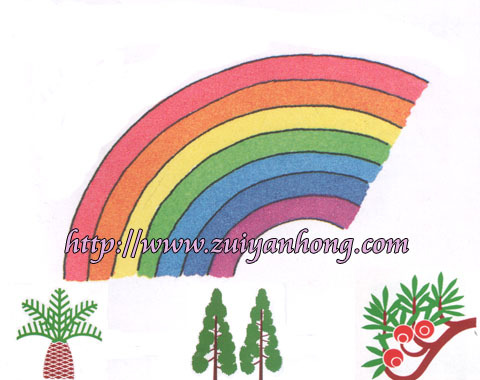 At certain place on earth, rainbows from all over the world were competing in beauty contest. All contestants were participating the contest activities with full of enthusiasm except the representative from Malaysia. A reporter interviewed the rainbow from Malaysia. He was shocked to know that the Malaysian rainbow has only six colors because yellow color is banned in Malaysia. Is rainbow still fascinating without yellow color?